Is it worth the money? I’ll tell ya. A tire like a Maxxis Icon, but with more side knob? I picked up MMBS 2nd edition from the library early this spring and loved it. 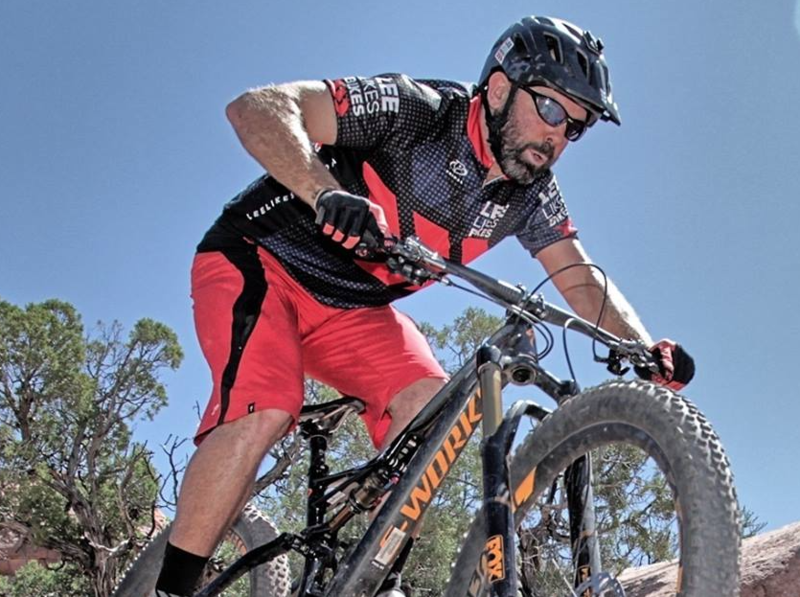 I have been MTBing for 25 years and have had period of good downhill flow but they were not consistently repeatable. After reading your book I understood why…because I had no idea what I was doing. When I got into those flow states it was completely by accident and I was never able to reproduce them with intention. However, you lay out some key concepts that are great mental handles on what our bodies should be doing on the descents and I am in your debt for that. I bought the Mastering Mountain Bike Skills 3rd Edition and have influenced a few friends to do the same. Thank you for systematizing this! Question, I am running Maxxis Icon 2.35s (EXO, TR, and all the fancy stuff) front and back on a 29er XC bike and they do a pretty good job all things considered. I do live in Jeffco and ride all the front range trails and Buff Creek and Breck a lot. Can you recommend the most comparable tire in durability, weight, XC rolling speed but with some big side knobs so I can really lay my machine over with confidence in every situation? https://www.leelikesbikes.com/wp-content/uploads/2018/08/leelikesbikeslogoheader.jpg 0 0 leelikesbikes https://www.leelikesbikes.com/wp-content/uploads/2018/08/leelikesbikeslogoheader.jpg leelikesbikes2017-12-11 07:52:512017-12-11 07:55:16A tire like a Maxxis Icon, but with more side knob? Heard you wear prescription biking glassses. What brand and model do you wear and would you recommend them? I need to get a pair for riding. Guerrilla Gravity Trail Pistol vs. 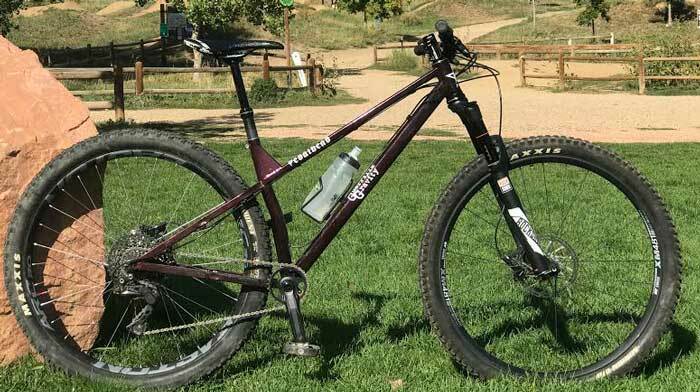 Specialized Stumpjumper 6Fattie? I hope you are well and I am not pestering you with this question. Last year I crashed in Downieville on my SC Nomad 3 and broke myself and the frame. SC replaced the frame but with the new Nomad and although it is a great bike it is much more difficult to climb with it. 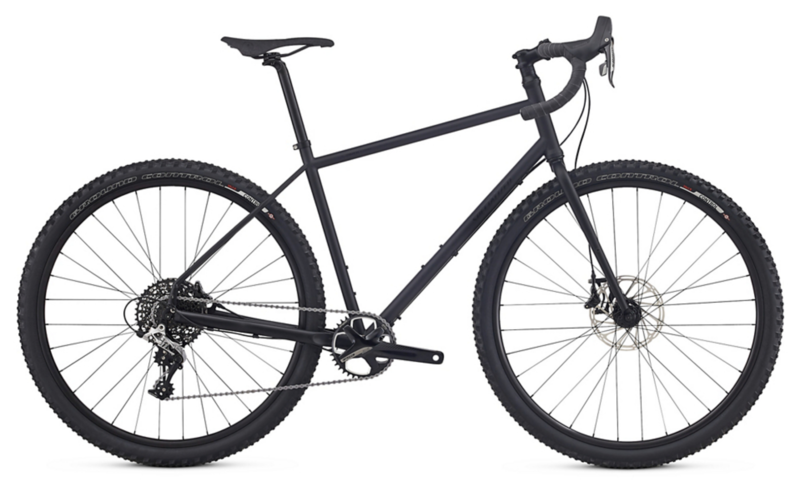 I am considering replacing the bike with either the GG Trail Pistol (setup +) or Stumpjumper 6Fattie, bikes I know you are familiar with. My good friend just bought a Trail Pistol off one of your instructors and loves it. 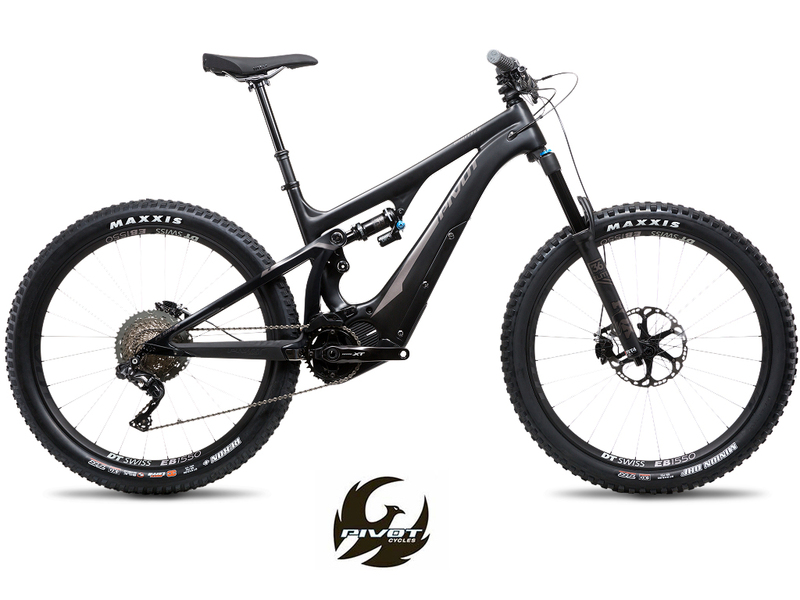 What are your thoughts; any other bikes I should consider? https://www.leelikesbikes.com/wp-content/uploads/2018/08/leelikesbikeslogoheader.jpg 0 0 leelikesbikes https://www.leelikesbikes.com/wp-content/uploads/2018/08/leelikesbikeslogoheader.jpg leelikesbikes2017-10-25 12:56:532017-10-25 12:59:02Guerrilla Gravity Trail Pistol vs. 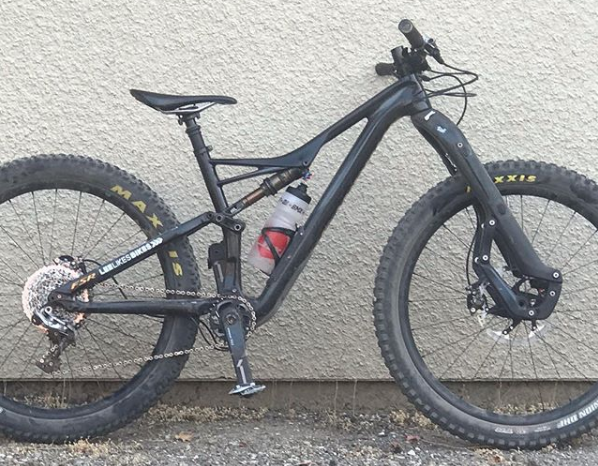 Specialized Stumpjumper 6Fattie? Top of the line carbon plus hardtail. Roval carbon wheels. Öhlins 120mm air fork. 27.5×3″ GRID Purgatory in front, Ground Control in rear, both with Gripton rubber. 15psi front, 17psi rear. I rode our gnarliest, rockiest local trail. Usually ridden on 160mm Enduro but shredded with impunity on this light saber. Rode from home. Paved climbing and a few laps of a smooth, private singletrack at a neighbor’s house. Fast. Fun. 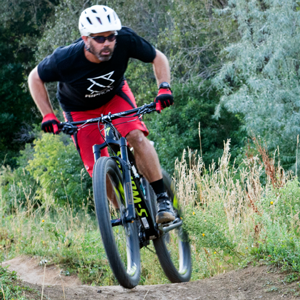 Guerrilla Gravity bikes are made in Denver, CO and they’re all fun to ride. Smash – They didn’t have one in my size. Stay tuned. GG/DH – That’ll be fun. Stay tuned. 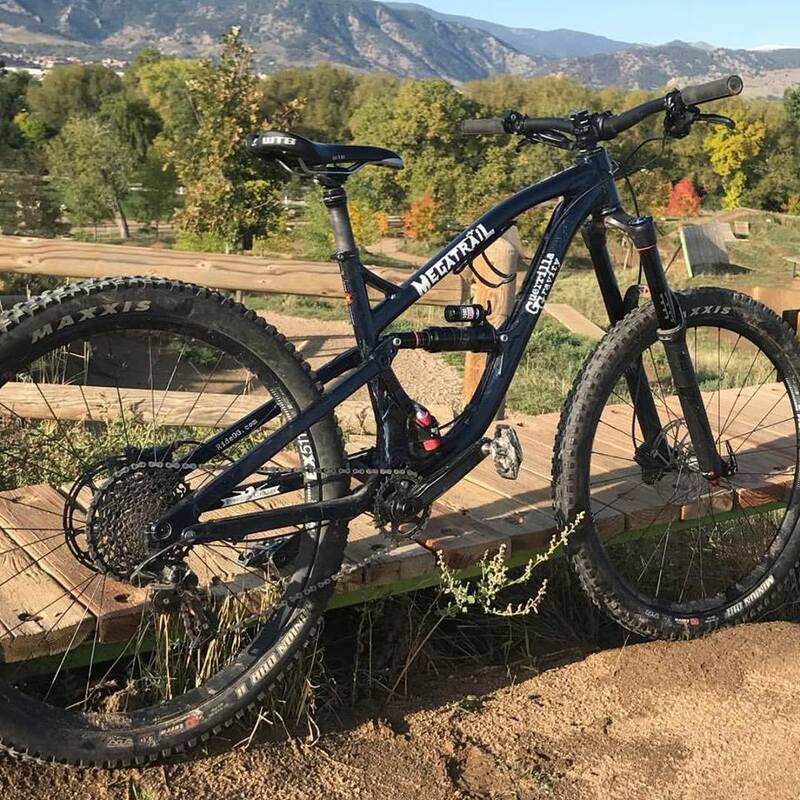 Guerrilla Gravity says: “This is a bike that turns your local trail into your very own pump track. 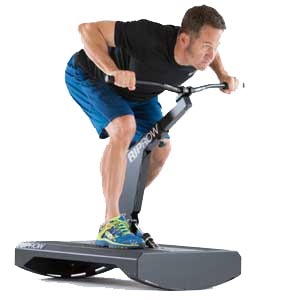 The Shred Dogg provides an exceptionally lively platform for those that value playfulness more than smashing the super-gnar. 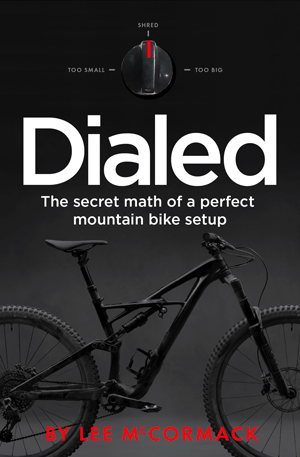 Plus with Gravity Mode™ available, you still have the downhill chops for when going gets rough…er. 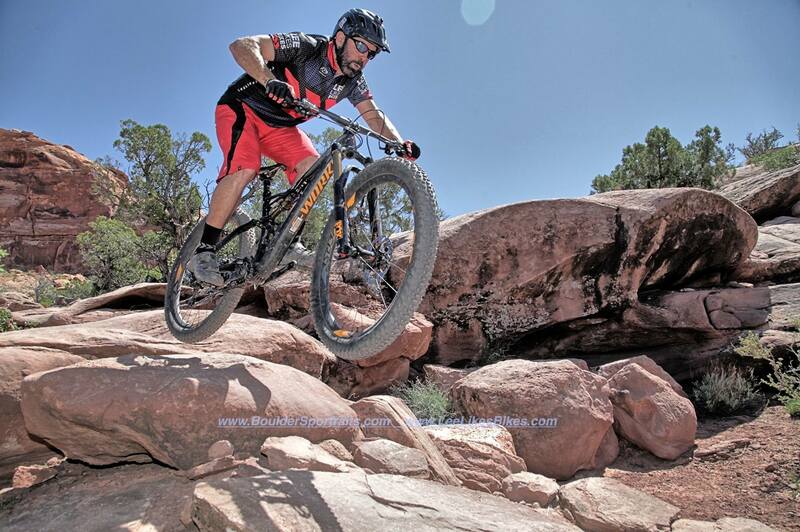 More great copy from the little bike company in Denver, CO.
It’s also another great bike from Guerrilla Gravity. I just spent two weeks on a Shred Dogg, and here are some thoughts. 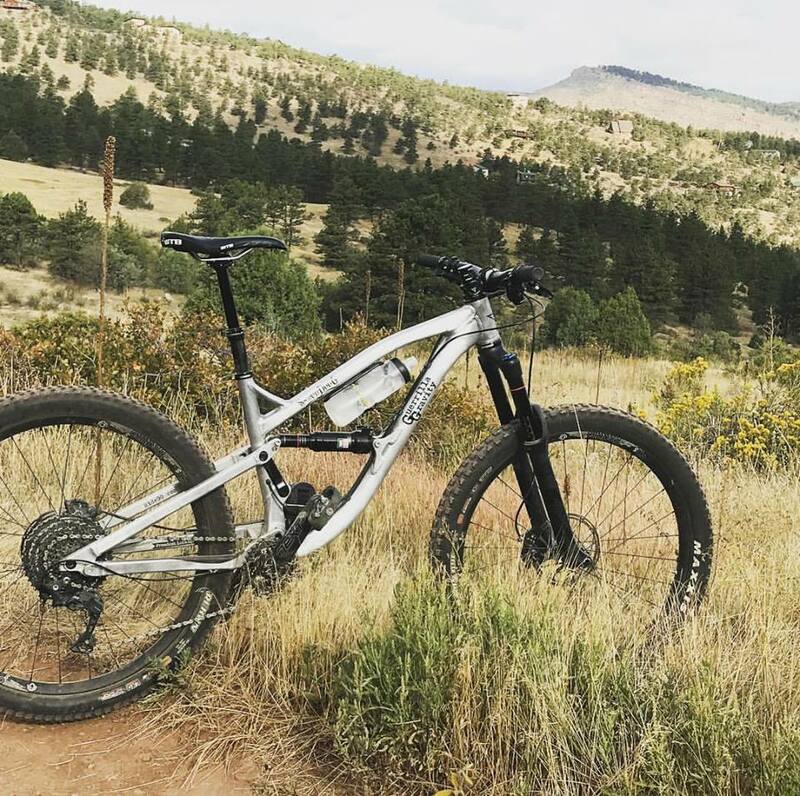 Guerilla Gravity Pedalhead: Front Range weapon? https://www.leelikesbikes.com/wp-content/uploads/2018/08/leelikesbikeslogoheader.jpg 0 0 leelikesbikes https://www.leelikesbikes.com/wp-content/uploads/2018/08/leelikesbikeslogoheader.jpg leelikesbikes2017-09-22 16:26:522017-09-22 16:26:52Guerilla Gravity Pedalhead: Front Range weapon?